Thanks for stopping by! 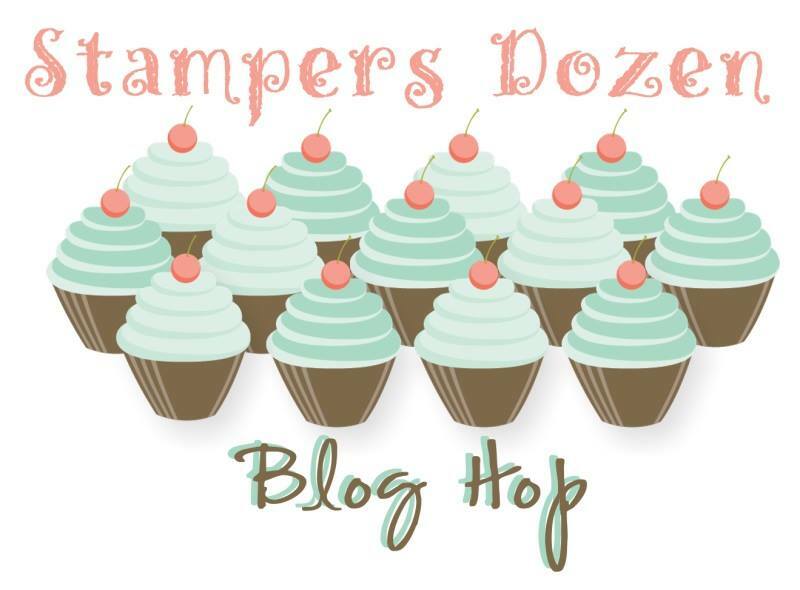 Today’s blog hop of the Stamper’s Dozen is all about the amazing effects that anything metallic or shiny has on our projects! Yup, that’s right….it’s all about the BLING!! Sit back and enjoy the creativity of my stamping friends! If you came here from Judy’s site, thank you so much for continuing to hop along! Be sure to use the next button below so you can continue on to see Lee’s creation! I don’t know about you but I LOVE anything that sparkles! This project is elegant and very simple to create! I used basic black card stock for the base and then added a layer of whisper white. I used my Big Shot and the Lucky Stars embossing folder for this next layer. Using our square collection framelits, I created the “gift boxes” using the Gold foil sheets and one of the patterns from the Winter wonderland specialty DSP. I finished them off with the gold cording for bows! I couldn’t resist sharing another version of this project that also includes some of the red foil paper! Now hop on over to see what Lee has for you! I love these Patty! Striking yet simple – GREAT December cards! Great use of the dsp. I love t his!